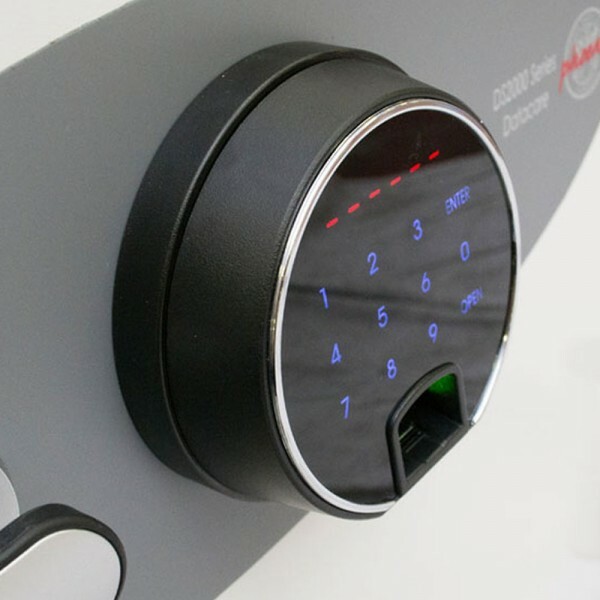 The Phoenix Fire Ranger 1512 Fingerprint offers totally unparalleled protection for documents and cash against burglary attacks. The safe protects paper documents for up to 30 minutes in 500 degree Celsius heat. 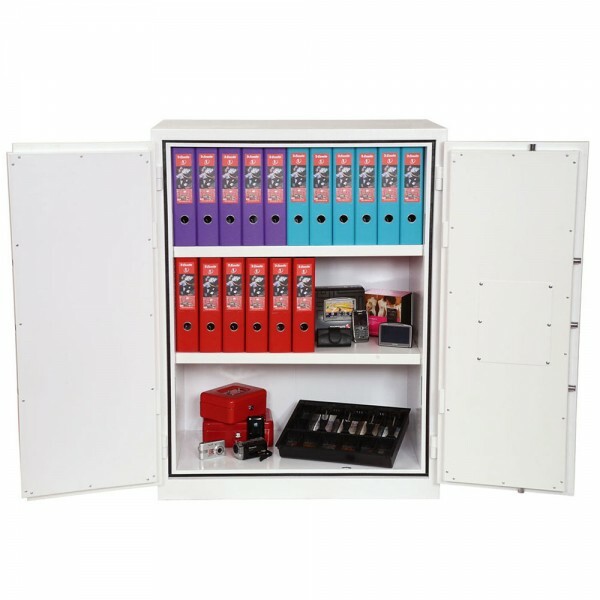 Along with 2 height adjustable shelves and hanging rails for lateral files, it is recommended for an overnight cash risk of £1,500 or £15,000 worth of valuables. 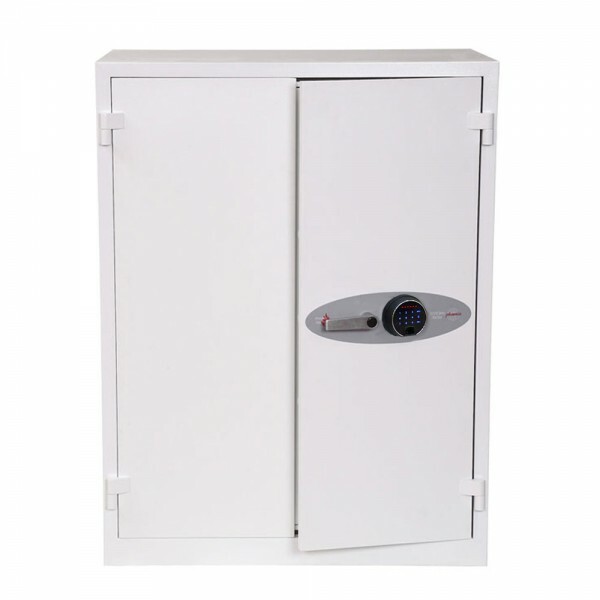 The Phoenix Fire Ranger 1512 Fingerprint has a high security touchscreen fingerprint lock with clear LED display with internal alarm, dual control, hidden code and scrambled code that can be programmed as standard with 128 fingerprints. Its door has a 3 way espagnolette bolt-work which makes it resistant to attack.